Control Photoshop on your desktop from your tablet? Mix colours on your tablet using your fingers and a virtual paint palette? All possible and much more too using the Touch Apps from Adobe, a collection of mobile applications that allow you to design, edit and elegantly present your work anywhere you have a tablet device. Using fingers or a stylus the intuitive touchscreen interfaces provide easy, precise control for a wide range of creative work and Adobe Creative Cloud provides a seamless transition between the Touch Apps and Creative Suite on your desktop. 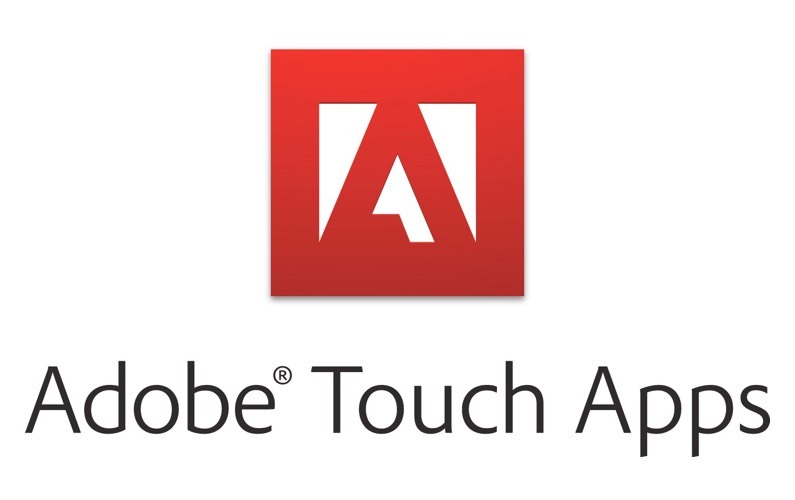 So join us and learn how to work in new ways with the complete range of Adobe Touch Apps. Watch the video and download the support documentation now!